No matter your age, size, gender or skill level, or whether you are interested in dance for fitness, community or artistry, Nefabit’s classes have something for everyone. Enroll below or call (509) 481-1533. Enrolling for May or June. Get ahead of the game and enjoy all that our studio has to offer. This combo package offers an incredible value and makes a wonderful gift for any dance junkie! 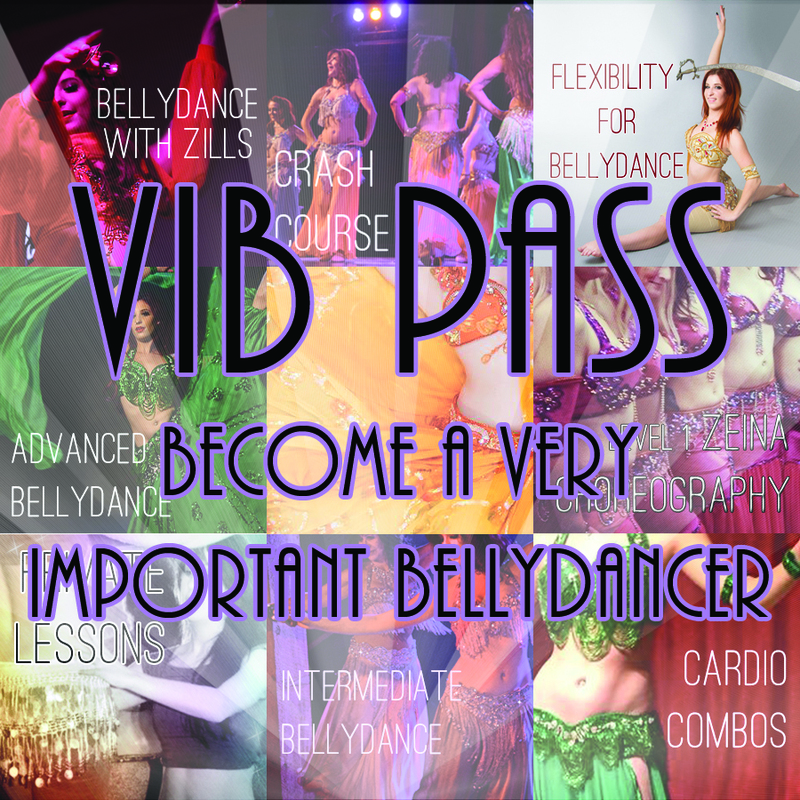 Choose from a wide variety of classes, plus VIB only benefits like a monthly private lesson, priority enrollment, free access to our online classes and more. Learn this edgy blend of traditional bellydance movement vocabulary and modern influences. With an east-meets-west and post-modern aesthetic, tribal fusion opens the door to a portrayal of darker moods and avant-garde expression. Tribal fusion style is defined by both slinky, sinewy movements and sharp staccato locks, fusing traditional bellydance with inspiration from hip hop and other dances. This is a fat-blasting, fun and feminine class designed to get your heart rate up! Add excitement and dynamic to your performance! This class is designed to get both novice and experienced zill players playing correctly, diversely, and while dancing! Zills, or sagat, are small cymbals played on the thumb and middle finger. They can be played by a musician in the band, but more frequently are played by the dancer, especially in Turkish and American Cabaret styles. 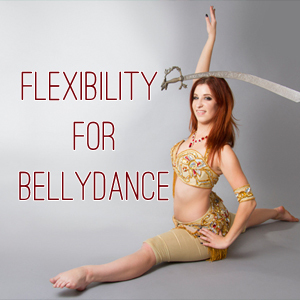 Gain the flexibility to perform advanced bellydance vocabulary such as backbends, floorwork, splits, arabesque, Turkish arabesque, battements, and more! Learn safe, activated stretches that are more effective than static stretches, and methods that work with opposing muscles to increase range of motion in both directions. This class builds on level one concepts, adding more advanced movement voabulary, combinations and choreography, layering movements together, traveling steps and turns, musicality and zill playing, as well as more work with props such as veils and swords. Brush up on the basics, or jump start your dance training with this specially designed workshop. This class covers the basic material in Nefabit’s Level One Curriculum. This is a high-intensity class designed to introduce to you to proper mechanics and technique or to supplement weekly classes and at home practice. Join students and company members for an informal party! We will enjoy some performance DVDs, mini tutorials, costume show and tell, and general dance related relaxation. Bring a snack, a costume project, a solo work in progress, or just your lovely self and have some fun with us! Learn a full routine to show off your moves! This special two-hour class will break down Nefabit’s level one choreography “Zeina.” Have fun, exercise, and gain confidence through dance. Notes, edited music, and choreography release included! I like to think there is not such thing as someone who “can’t dance”. Anyone can learn with the proper tools! There are no height or weight requirements in bellydance – quite the opposite! 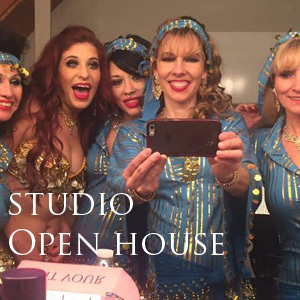 Bellydance is open to all body types and encourages body acceptance and diversity. Our students range from 14 to 60+ and all kinds of heights and weights. I encourage you to try it, and do something for you! You are most welcome to drop in on a class for 12.00! Just call or text our phone (481-1533) to let us know which day you would like to come! Hi! I’m excited for your Spring classes to start! My sister (Susan) has already signed up for the Mon. 6 pm Tribal classes and messaged that she will not be able to attend the first class. I am also unable to attend the first class. Thanks and looking forward to dancing! Great! Thank you so much, we look forward to seeing you both in the second week!